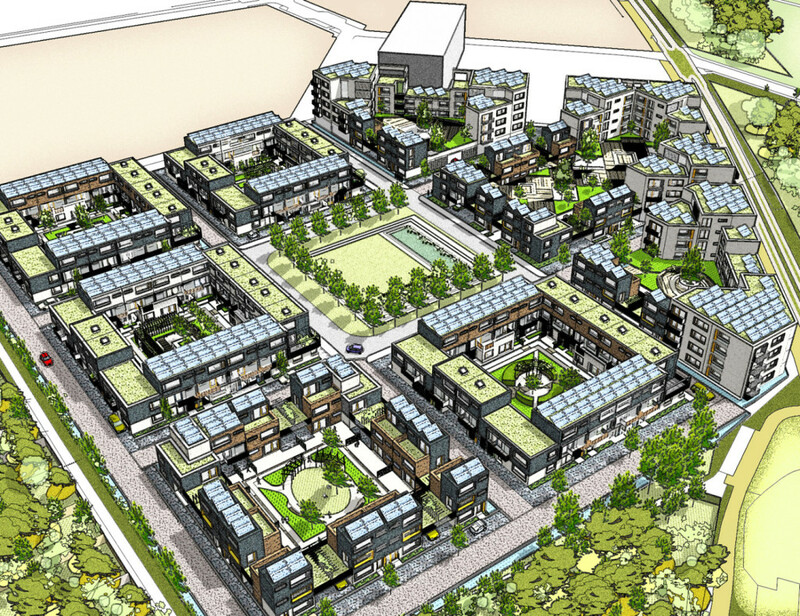 A £60 million eco housing development in South Cambridge has been given the planning go-ahead by Cambridge City Council.The Virido development will consist of 208 zero-carbon homes, ranging from one-bedroom flats to four-bedroom houses.A joint venture between Cambridge City Council and housebuilder Hill, this will be one of the largest carbon-neutral developments in the country. Fire-Q were engaged to assess the fire spread risk during the construction phase of the development. The key challenge in this project lay in the phasing. The risk was dynamic and varied as one block went up the previous was to be occupied, therefore each phase was assessed individually. The solution was, for the most part, risk avoidance. Based on the recommendations of the Fire-Q report the project was phased in such a staggered way that the protection requirements were kept to a minimum all but for a single block, where the risk could not be avoided and protection was required. The Garden Museum was to be redeveloped and enlarged to provide more exhibition space and a new archive in the church building, as well as new offices in a new building in the north yard. 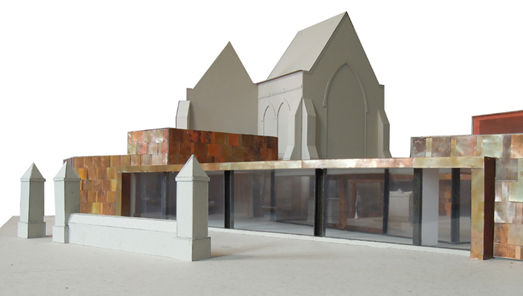 The three copper-clad pavilions in the churchyard to the east of the church will provide a new café, education and community facilities. This extension will give the Museum an architectural identity that transcends that of the church, consolidating its role as a cultural institution of national significance. Fire-Q were commissioned to provide both an off-site and on-site fire risk assessment. This included the development of a risk assessment matrix to analysis all aspects of the construction process and off those potentially at risk in addition to a fire safety induction presentation to ensure all staff and contractors were given the appropriate training. 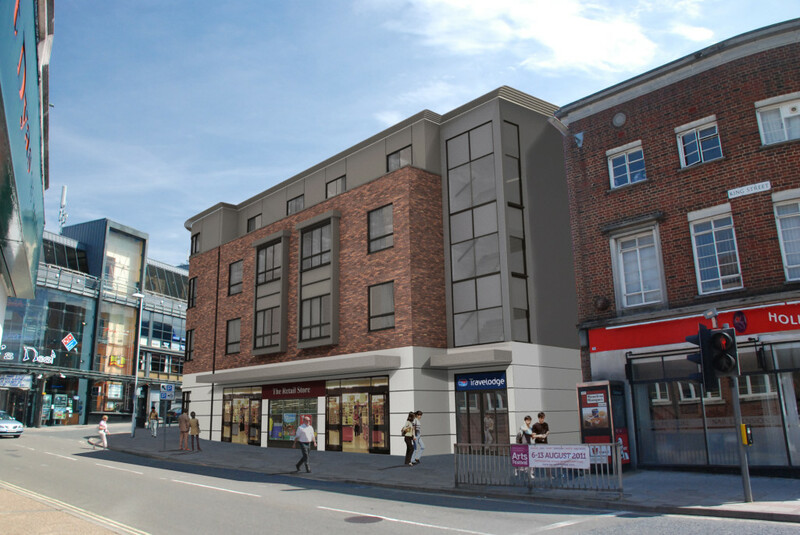 The proposed development consists of a single building to be constructed using a combination of traditional construction at ground and to some extent first, and timber frame from first floor upwards. The building was to be used as a Premiers Inns hotel and has four floors. To the North is the Atrium building which contains businesses such as bars and restaurants. To the West and South were further commercial and residential buildings, some of which have require the use of an alleyway running directly next to the site boundary, for egress. To the East are residential buildings which are relatively well separated from the site. This assessment will quantified fire spread risk to these nearby off-site buildings and the risk to any isolated escape routes. 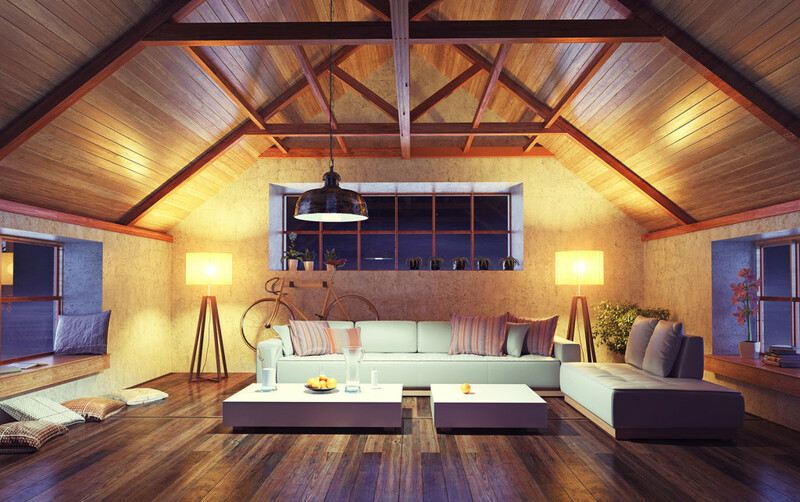 The recommended strategy economized the use of protected timber systems; namely requiring a small amount of UKTFA compliant Category C and some modified Category B3 protection. It was possible to make some reductions on the protection requirements due the shielding effect imposed by the configuration of the ground floor and partial first floor traditional masonry construction. A residual radiant heat assessment was undertaken on the recommended strategy and demonstrated that the escape fire spread and single escape route risks could be considered acceptable.